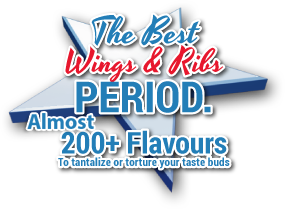 All Star Wings & Ribs Markham makes the top three best sports bars in Markham. Read all about it! BlogTo blasts Allstar’s 15th Anniversary Event! 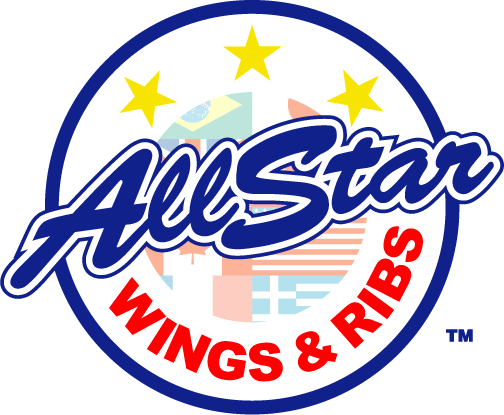 Tomorrow celebrate the 15th anniversary of @allstarwingsandribsofficialwith all you can eat wings for just $15.99 #AllStarWings #AllStarGame Check out the full post here.